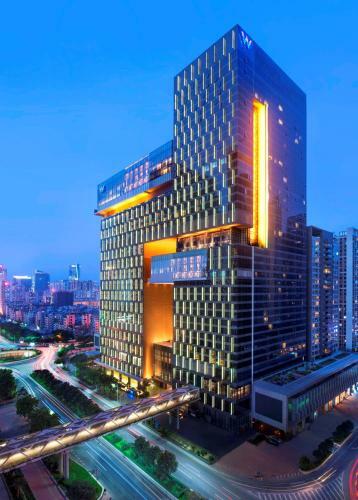 Offering 5-star luxury in the city centre, W Guangzhou is a 15-minute walk from Guangzhou Museum. It features contemporary décor and trendy rooms offering upscale interiors and city views. On-site parking is free. Offering 5-star luxury in the center of the city, W Guangzhou is a 15-minute walk from Guangzhou Museum.